Technical expertise in energy and environmental problems of the manufacturing industry and trainings. 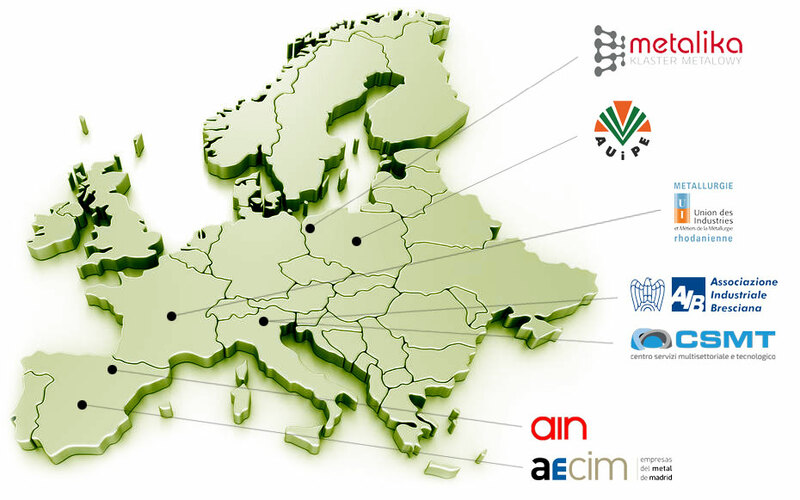 AECIM – Asociación de Empresarios del Comercio de Industria del Metal de Madrid Madrid, Spain Business consultancy, technology transfer and innovation management, industrial environment quality, social and legal relations. Consulting, technology transfer, innovation management, project funding, lean manufacturing. Assisting companies on labour law, human resources, business law, security, quality, environment, industrial development and training. Coordination of the METALIKA Metal Cluster.